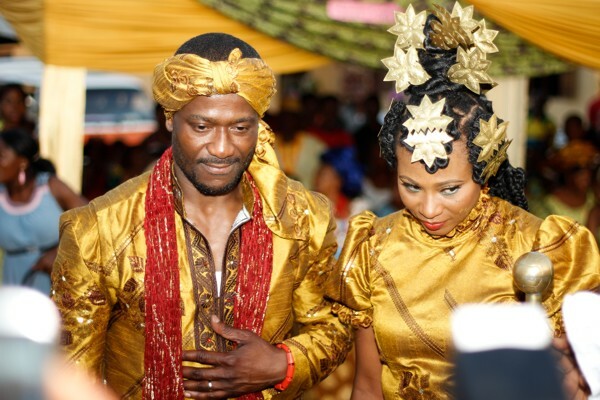 The Orabella's Blog...: Traditonal Wedding Photos of Nse Ikpe-Etim and Her Man. 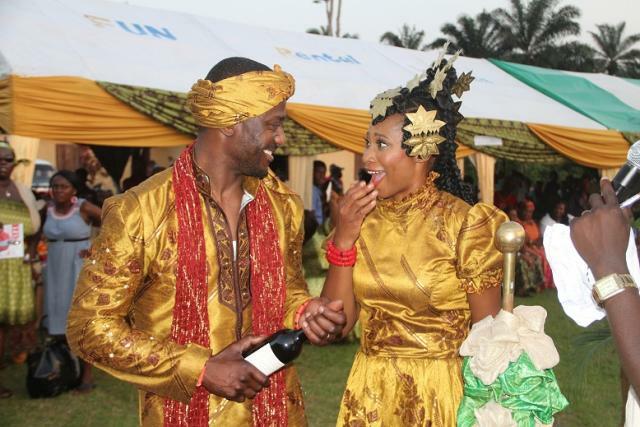 Traditonal Wedding Photos of Nse Ikpe-Etim and Her Man. 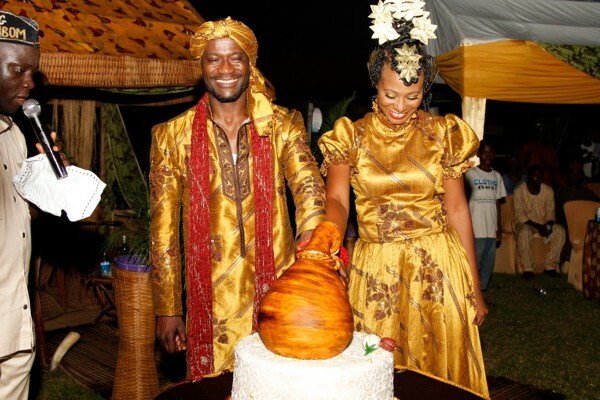 Nse Ikpe-Etim finally marries her man Clifford Sule on the 4th of April, 2013, in Akwa Ibom. I am wishing them a Happy Married Life. You can even tell from the photos that they are happy with themselves. This their wedding attire is one in a kind and very traditional. Kudos to Nse she is truly a daughter from Akwa Ibom and is so proud to come from that route. 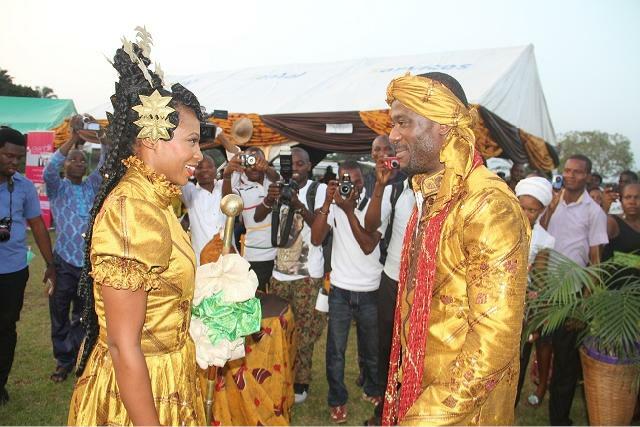 The event was rich in culture and they completed the typical Ibibio marriage rites. See more photos after the cut..
How Do You Wear Neutral Outfits?